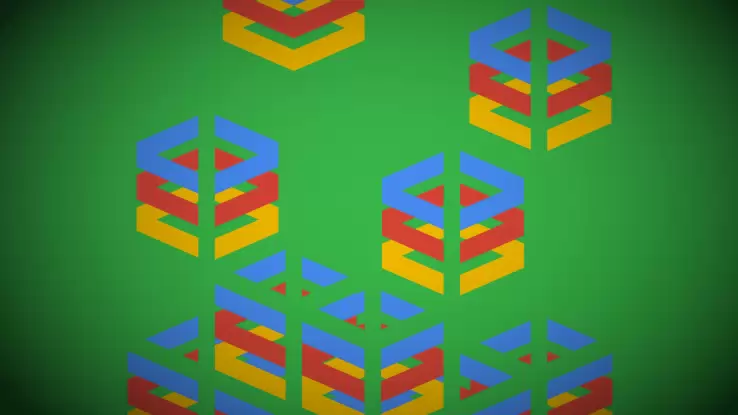 Among Google’s newest acquisitions in the cloud market is Stackdriver – a company which delivers monitoring tools to developers who exploit the power of the great fog. Through the service, developers can track the performance of apps deployed in the cloud allowing them to optimize workload performance in their virtual infrastructure. Stackdriver’s focus has mainly been on instances spun on AmazonWeb Services, a major competitor to Google’s own cloud offerings. The service will now be integrated into Google Cloud Platform delivering advanced monitoring capabilities to customers. Despite this new development, Stackdriver maintains that they will serve current and future customer regardless of their chosen infrastructure provider.